We’re delighted to announce that we will be further strengthening our partnership with Middlesbrough Football Club for the new season, with a commitment to stage the majority of their Under-23s games at Heritage Park. 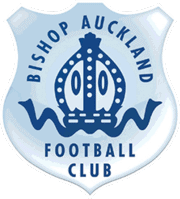 The club staged a number of Boro games at Heritage Park last season and they were delighted with the facilities and the warm welcome they received from our club. 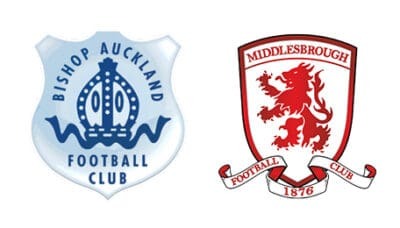 As per PL2 requirements, MFC U23s must stage three games at the Riverside Stadium, but they will no longer be using Mowden Park this season and all remaining games will be played at Heritage Park. The Boro U23s PL2 fixtures will be released shortly.